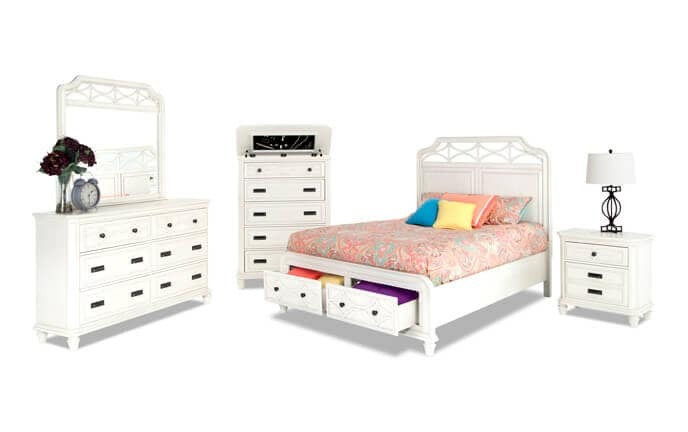 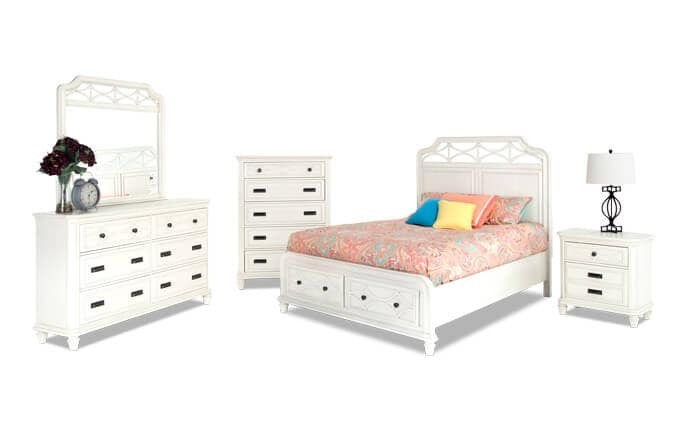 My Scarlett Bedroom is loaded with details, perfectly fit for a cottage. 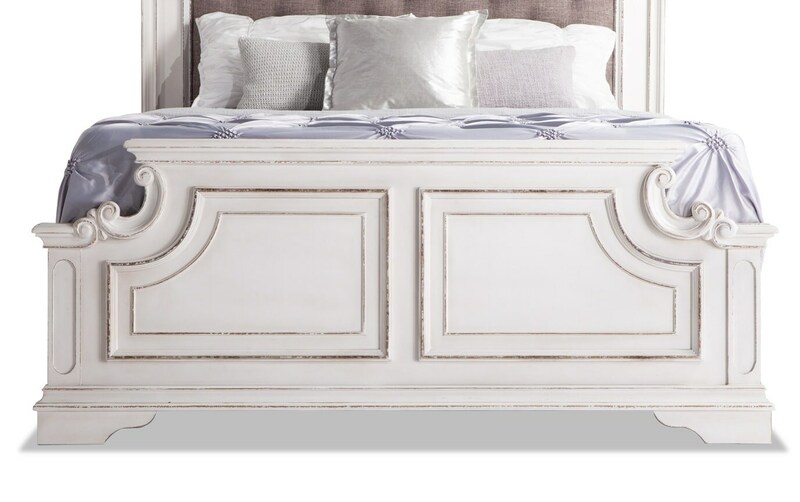 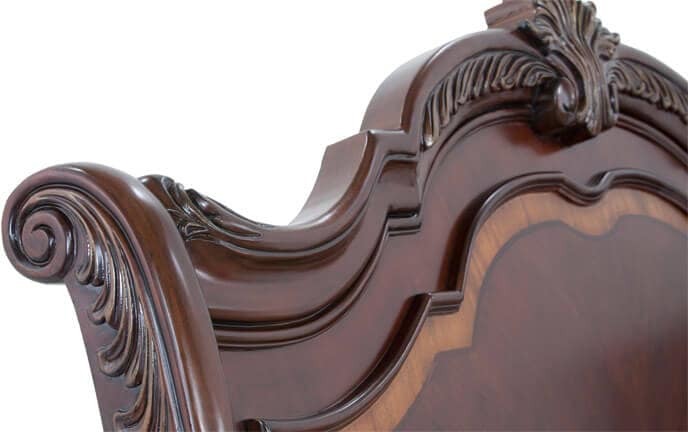 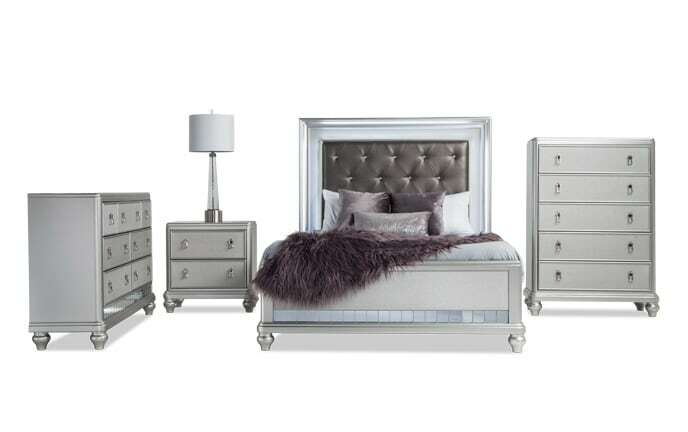 The upholstered bed has tufted details for a cozy yet chic look. 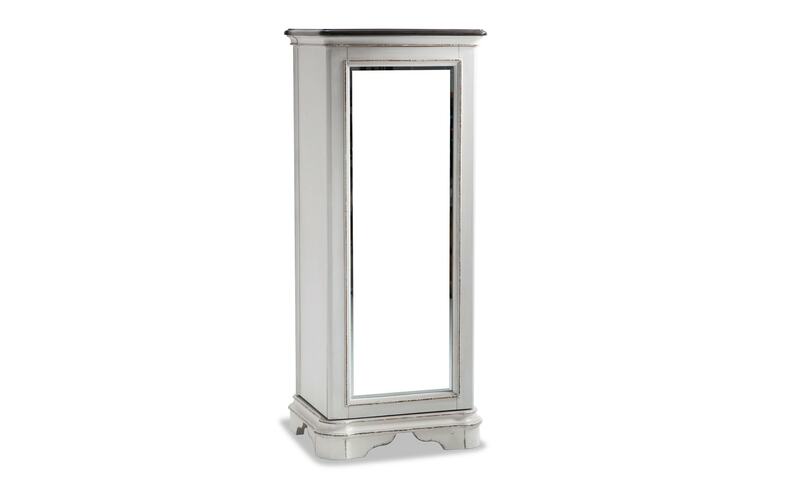 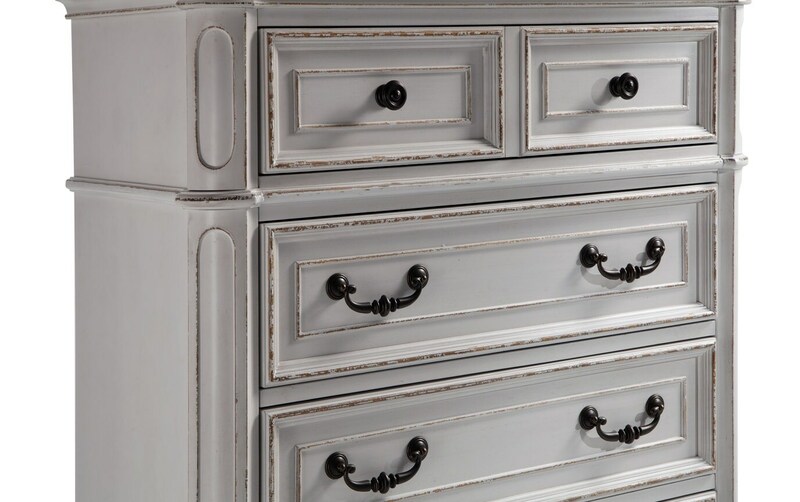 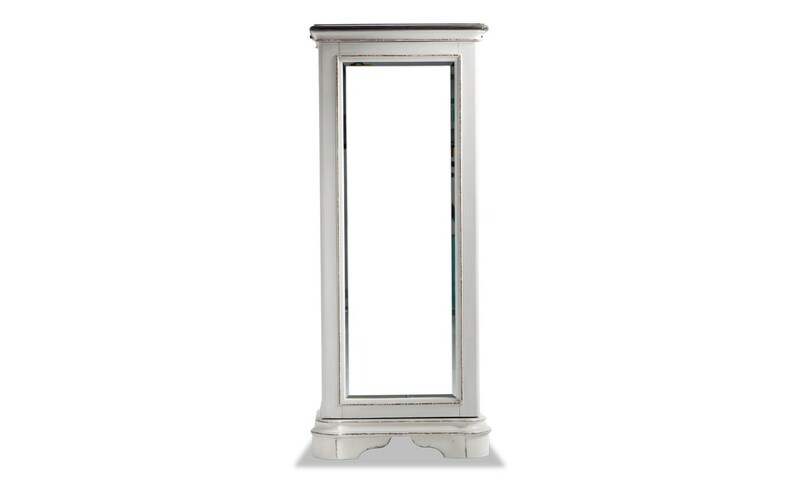 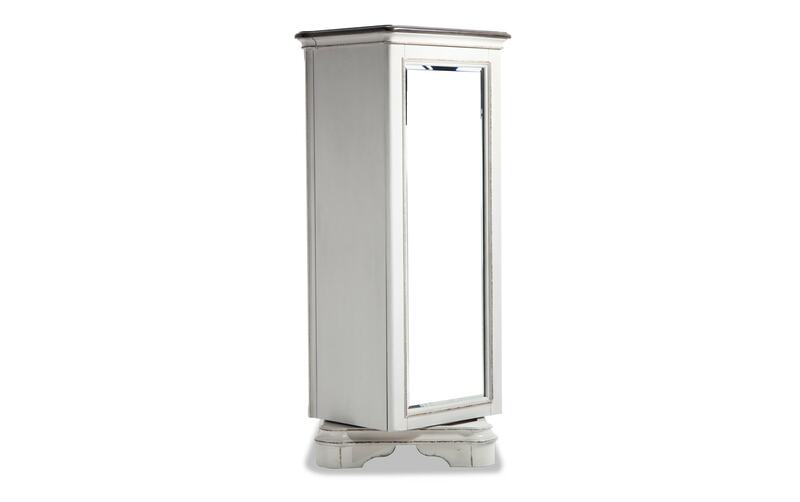 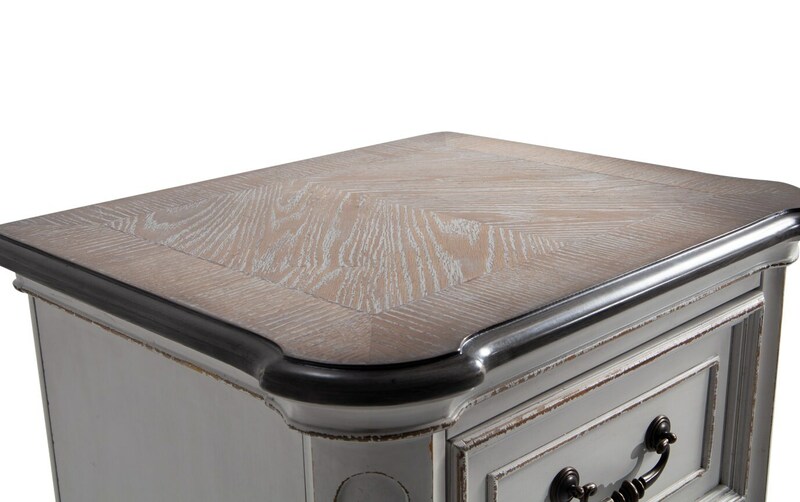 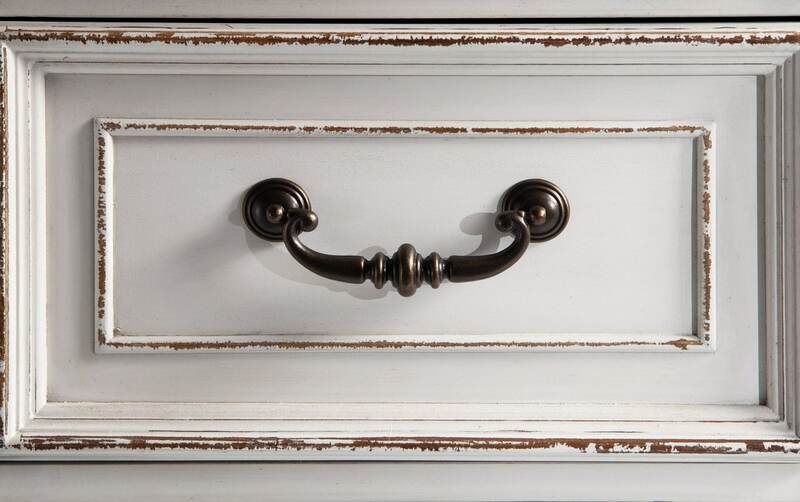 The antique brass hardware is the perfect touch against the white finish. 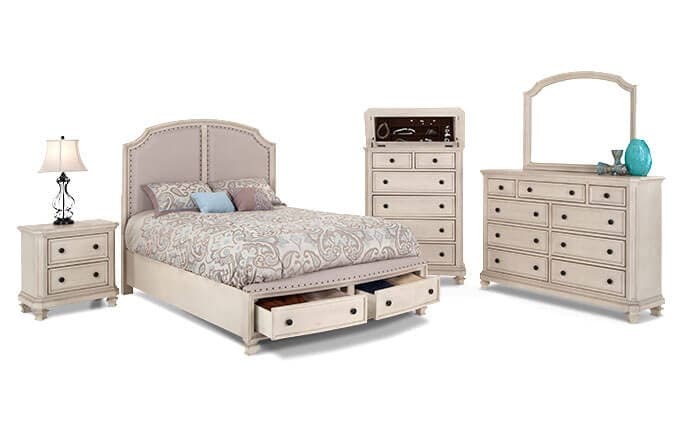 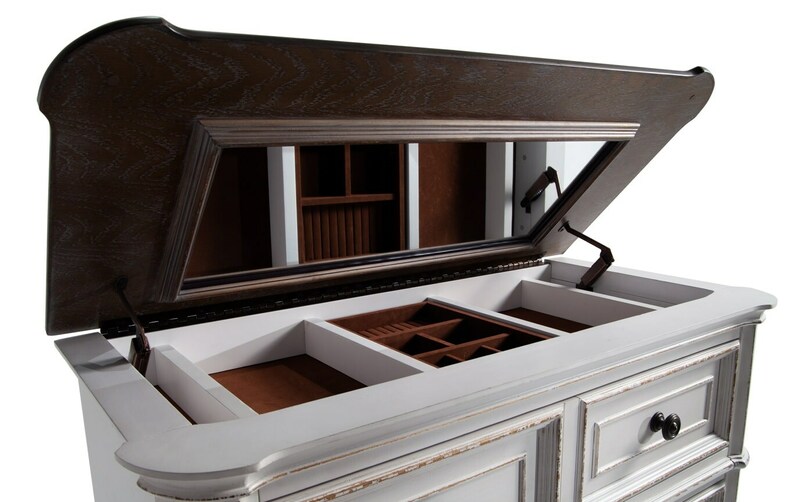 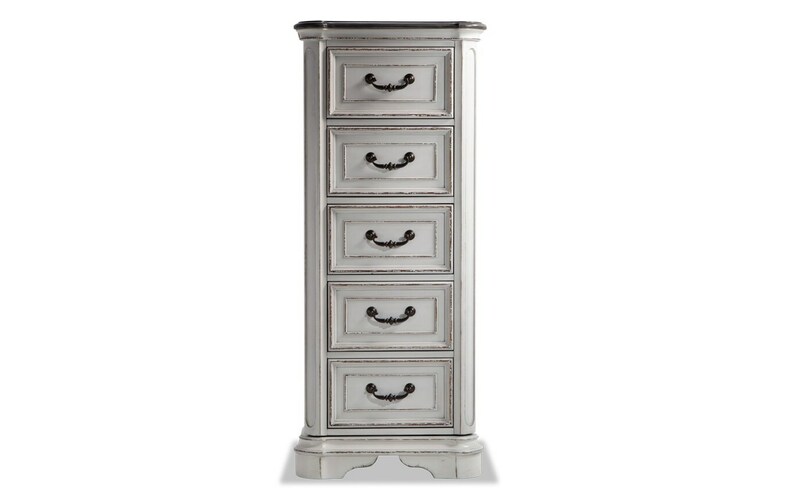 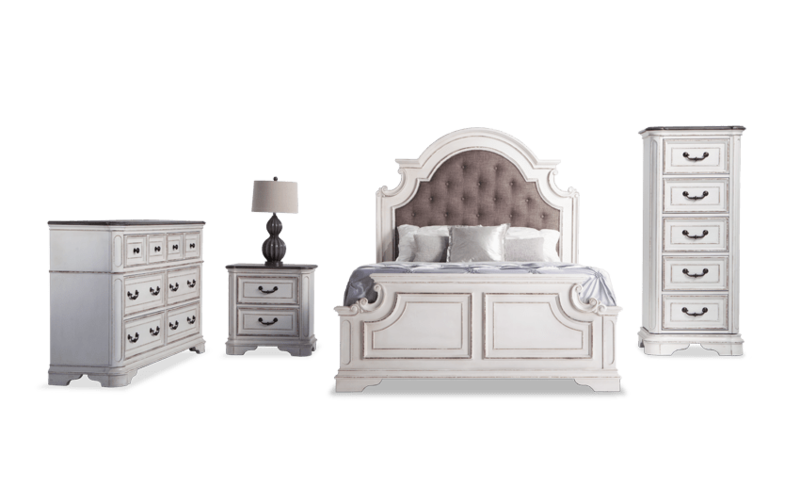 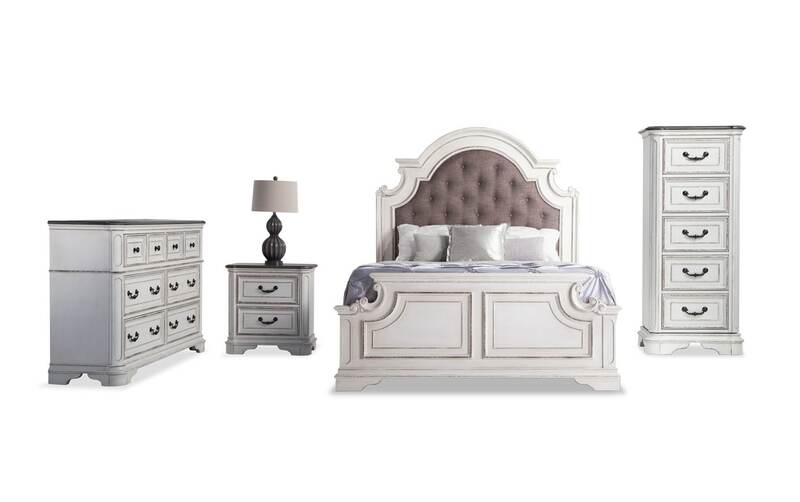 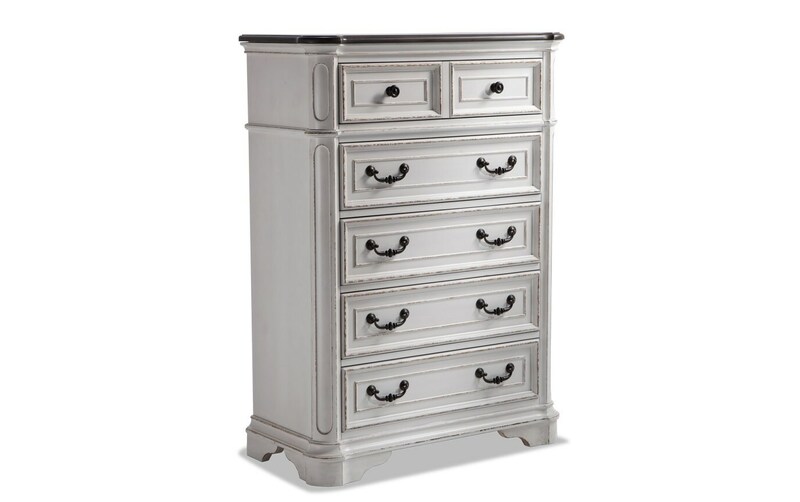 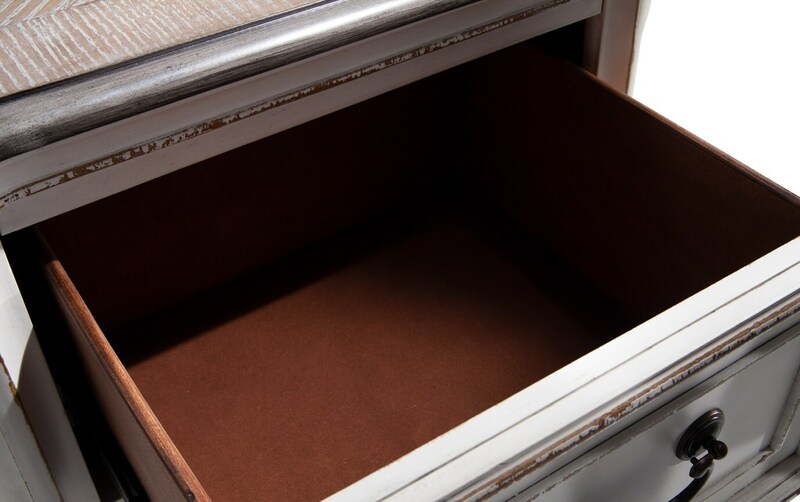 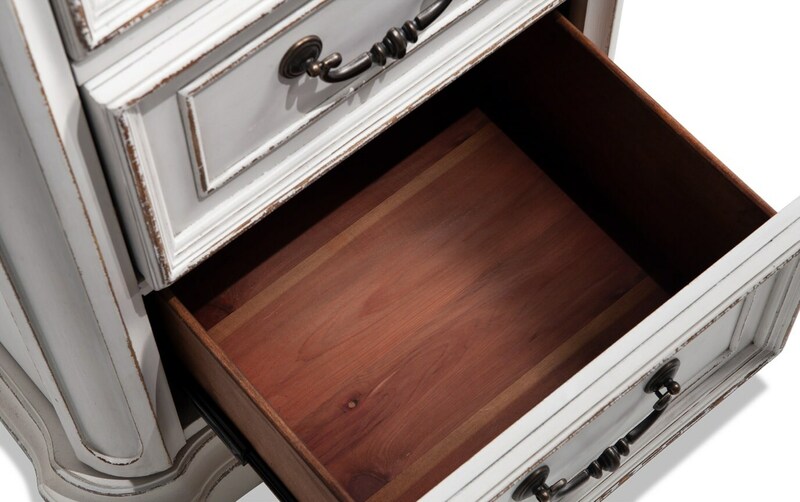 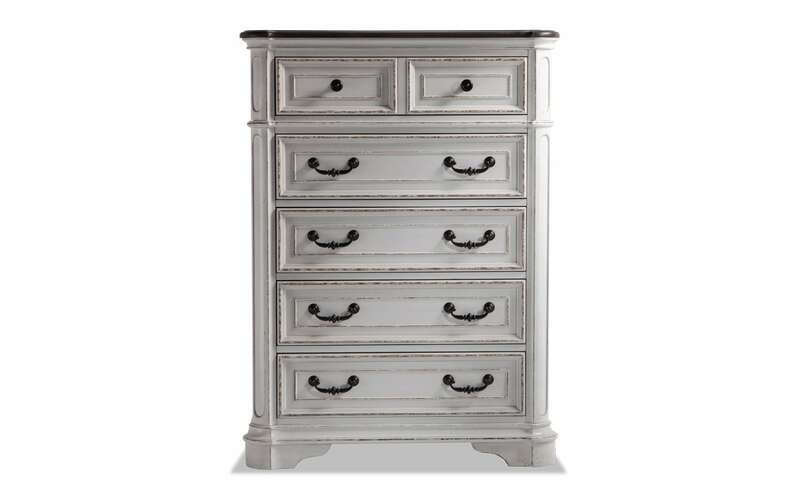 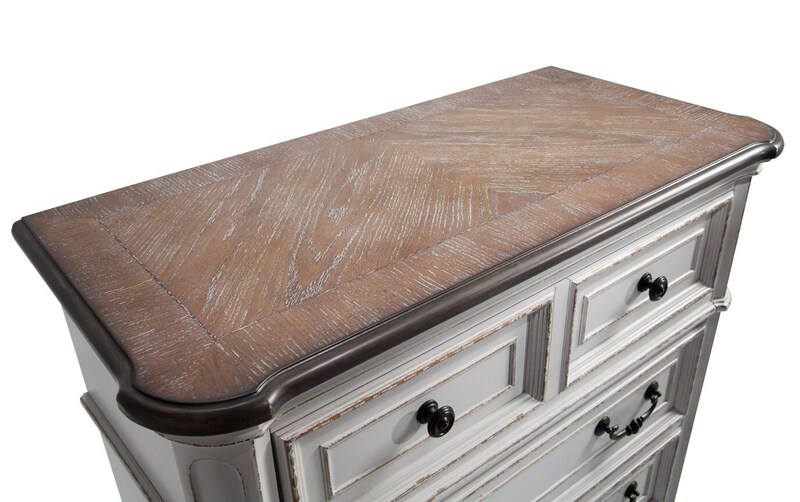 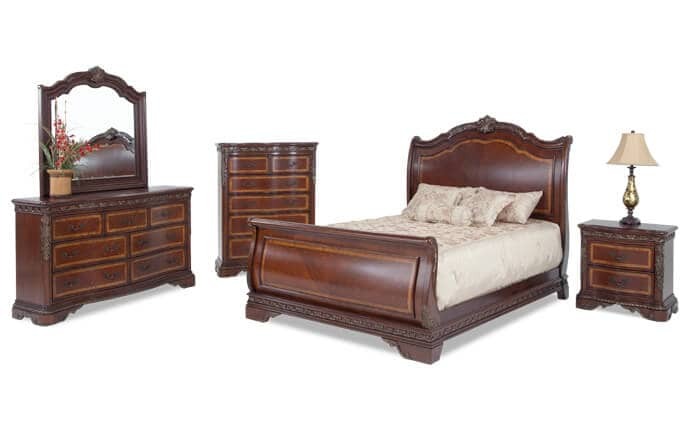 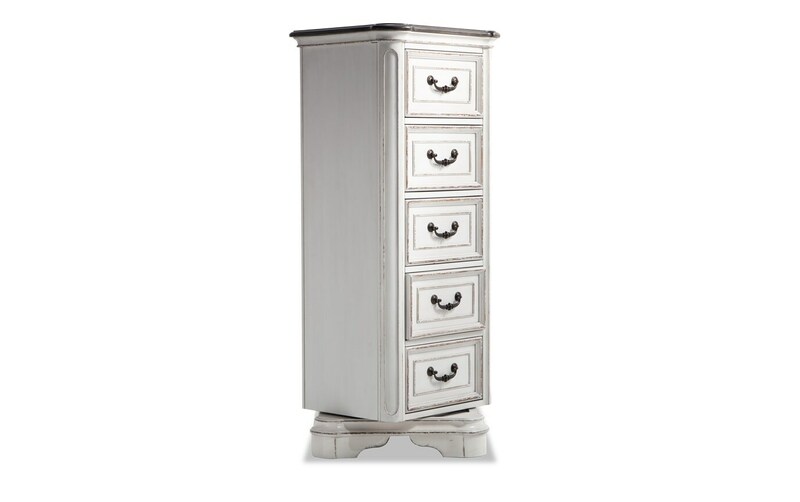 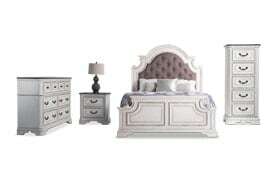 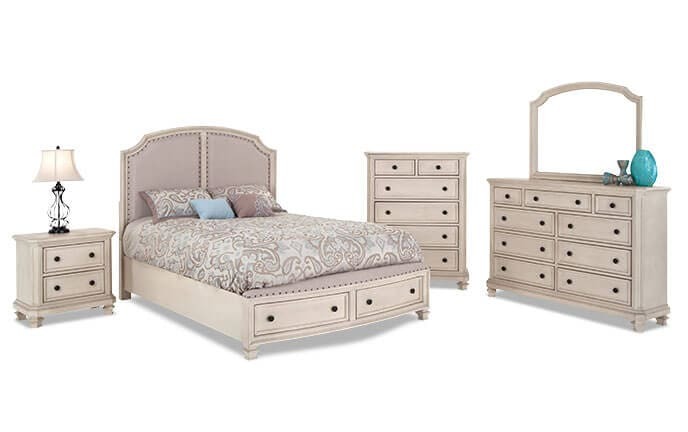 Details like felt linded top drawers, cedar lined bottom drawers, swivel chest and dual USB ports in the nighstand give this bedroom set the quality you deserve.